with the Sounds of Our Unique Preschool Songs! Discover exciting and catchy preschool and kindergarten songs that focus on learning, reading, and math at Naiviv Educational Tools. Proudly serving New Jersey and Pennsylvania. 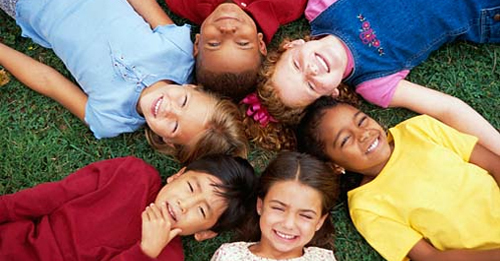 We are proud to present a CD all about educating kids from preschool to first grade. This preschool education tool is designed to ensure a great foundation in learning, but is also entertaining for adults! E-mail us today to find out how you can order our CD in bulk, and start enjoying these early childhood songs. Our mission at Naiviv Educational Tools is to help your little ones learn while offering a fun way to prepare for grade school. 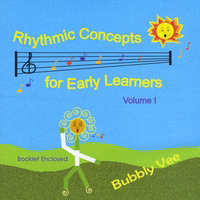 Our preschool education CD is called "Rhythmic Concepts for Early Learners Vol. 1." and is comprised of developmentally appropriate preschool songs for children aged 3 to 5, though kids of other ages thoroughly enjoy them as well. This CD is a must-have for every family and early childhood educator. Included is a 16-page booklet with the lyrics and activities for preschoolers for every song. 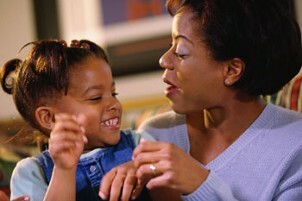 Treat your children to early childhood songs made just for them by contacting us today at (866) 462-1635.